IT organizations of all sizes are being challenged to meet escalating business needs while reducing costs and increasing the efficiency of both technical and human resources. For many of these organizations, virtualization and cloud computing provide an efficient cost-effective way to achieve these goals. The ability to manage more information, for a larger end-user community, with a proportionately smaller technical footprint. However, a Cloud Deployment roadmap mandates highly skilled developers with knowledge of Devops, OPsWorks and Network Security – a prohibitive yet mandatory cost overhead. The Business Links team has exceptional Cloud computing credentials Sysops, DevOps, Virtual Networking and Enterprise Security. Building and integrating each of the infrastructure tiers, helping you establish standards for ease of deployment, implementing dashboards and reporting for proactive management and scalability, establishing robust security for your data and applications. 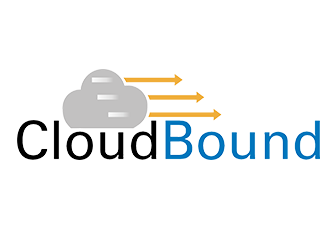 We understood the cost overheads and complexities faced by organizations intending to move to the AWS cloud and built a user-friendly interface “CloudBound” – effectively automating routine functions so that your IT staff can continue to focus on the more important Application code-development aspects of your business. 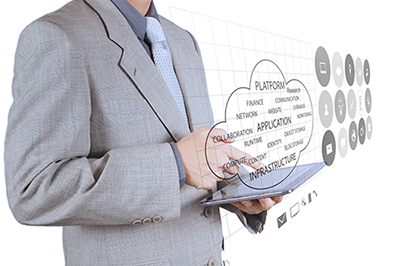 We also have extensive project experience planning the evolution of your cloud computing environment from virtualization to deployment of the private, public or hybrid cloud environment that is right for your organization.